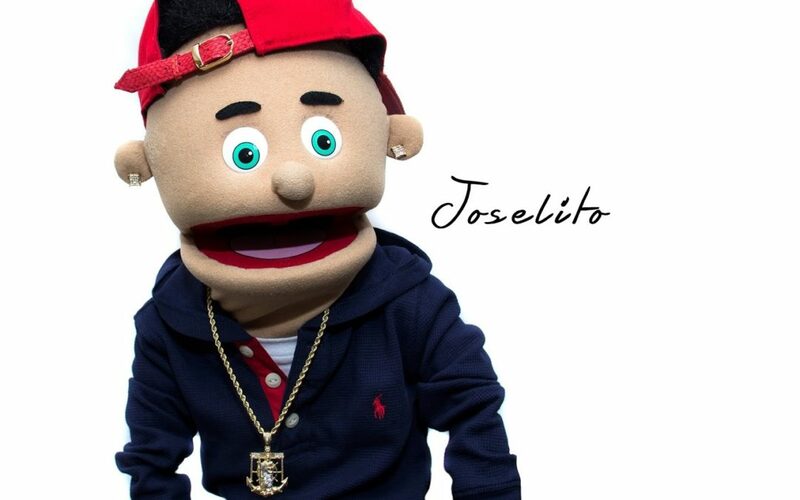 In April of 2017, Joselito made his stand up comedy debut, and became the first-ever Puerto Rican puppet stand up comedian. He has sold out shows Nationwide including the Legendary Broadway Comedy Club in Times Square New York City, Chicago, Cleveland, and Buffalo NY. Along the way, Joselito has developed a unique Splangish comedy style that is beloved by the Latino community with dozens of catchphrases that have become fan favorites. Joselito has a kinetic observational style that is delivered in a universal way, and even though his show is in Splangish, people of all cultures can enjoy it. As you won’t just laugh, but get a mini Spanish lesson as well.